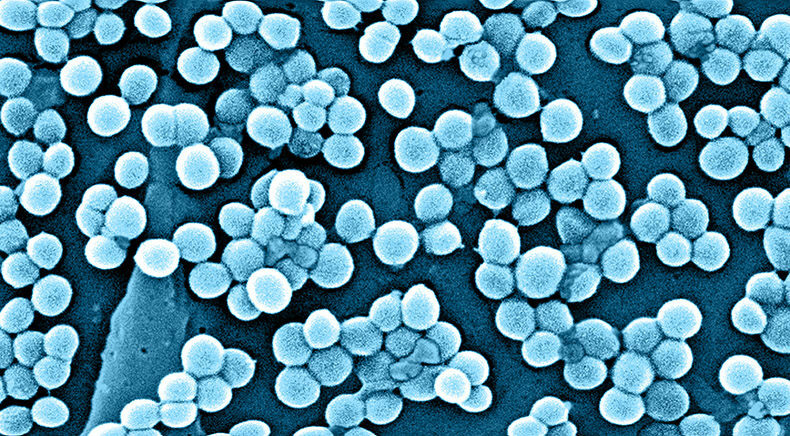 So… what do we know about MRSA? Over use of disinfectants and antibiotics. My mum used to say “you have to eat a peck of dirt before you die”, we need a bit more of that. Nurses uniforms used to be boil washed daily on site with local laundry services and god help you if you took it off site. Apparently they take them home now and wash them on eco-30. So sayeth the missus anyway.